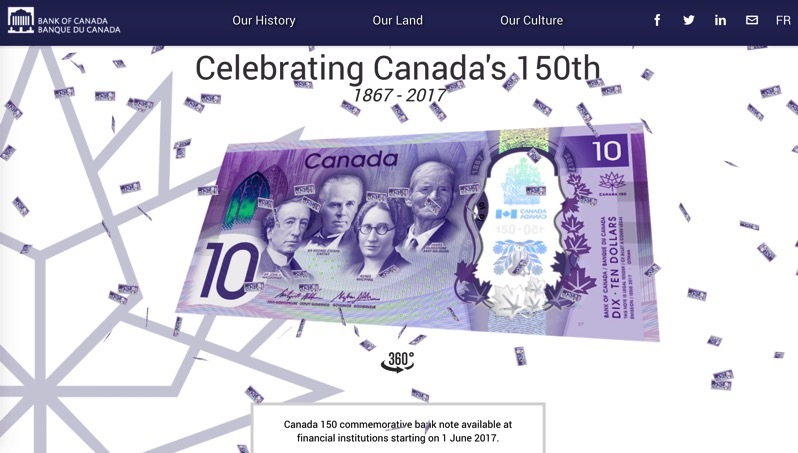 Looks like the decision to place an Easter egg on the Bank of Canada’s new $10 bill website is paying off, as news of the hidden ‘Konami Code’ has made headlines across the web. Most of us know the famous Konami code from entering it at the start of Contra on NES to gain 30 lives instead of the standard three, in the iconic sideways shooter. When visitors on the new $10 bill website enter the code “up, up, down, down, left, right, left, right, b, a” on their keyboard, the Canadian national anthem starts playing, and tiny $10 bills start making it rain on the website. 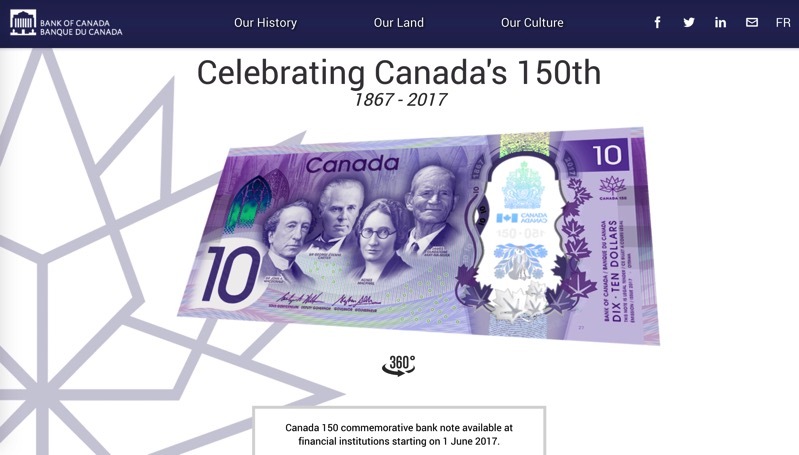 The new $10 bill is being released June 1, to commemorate Canada’s upcoming 150th birthday.